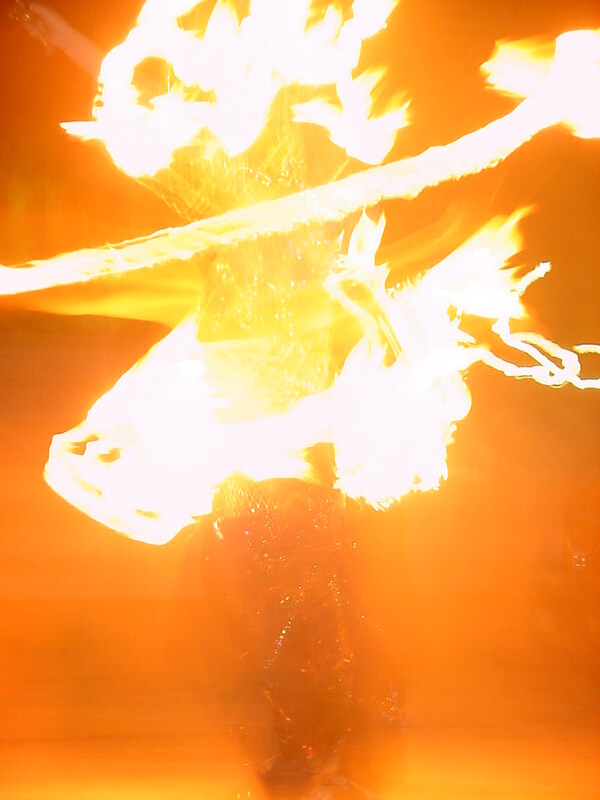 Fire performers are creative creatures. Fire artists unsatisfied with the abundance of already-available props seem to be constantly seeking out new objects to set on fire. 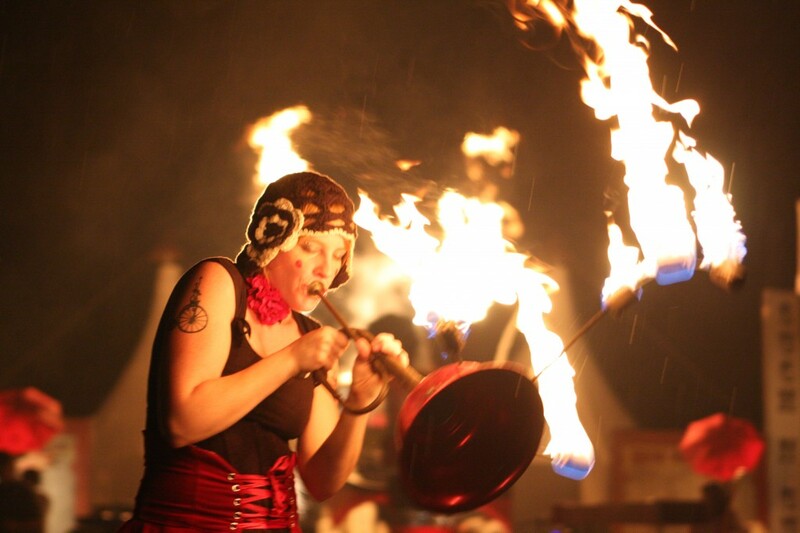 From flaming chairs, to musical fire instruments, fire gyroscopes, flaming bagpipes, fire helmets, fire bras, flaming skateboards, fire jugglers with flaming tennis rackets…The list goes on. and on. We know and are these very artists. If you just have-to-have that certain something set on fire, perhaps we can help bring that obscure dream to reality for your next event.